Tucked away off East Bay Street in the heart of Charleston’s French Quarter, this one bedroom condo at 195 East Bay Street offers a prime location in one of the country’s most charming and intriguing cities. From your front door, you can walk out and enjoy the sights and sounds of the always thriving East Bay Street. This popular commercial street in downtown Charleston is filled with popular bars and restaurants such as High Cotton, SNOB, and Cypress plus local shops and galleries. Once a quarter, the neighborhood hosts a French Quarter Art Walk where local galleries are open after-hours to showcase their works with complementary wine and snacks for visitors. Waterfront Park, popular for its benches and waterfront vistas of the harbor, is just a short trek, as are other smaller community parks. Rainbow Row and The Battery, two of Charleston’s most photographed locations, are just a short, picturesque stroll. 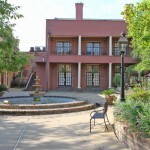 Outside of the front door, a picturesque private courtyard provides a great spot to enjoy a morning cup of coffee or an evening glass of wine. A glass door leads into the home and you are greeted by an open and inviting floor plan. Tall, beamed ceilings add drama to the space and hardwood floors run throughout the firstf loor. The living room has a window overlooking the courtyard and is adjacent to the kitchen which has been updated with stainless steel appliances. 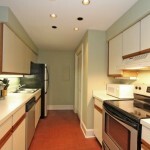 Off of the kitchen is a sizable dining nook with room for a large table and a half bath. 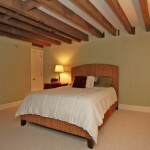 The home’s loft-style bedroom is located upstairs and there is a convenient en suite full bath. 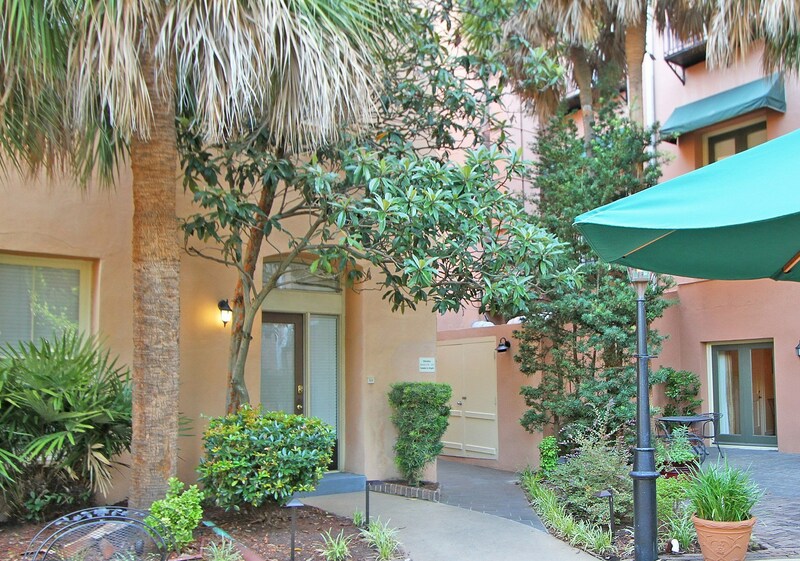 This condo’s location and flexible floor plan makes it a great property for those looking to live the downtown Charleston lifestyle without all of the upkeep. 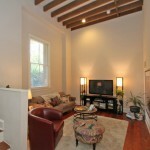 For more information or to set up a showing, please contact listing agent Dan Killian.